Watch the first full promotional video. 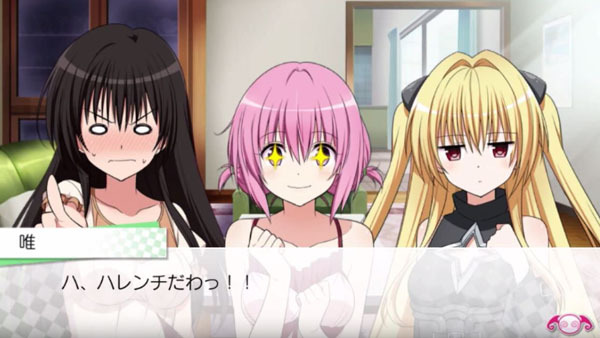 FuRyu has released a new trailer for To Love-Ru Trouble Darkness: True Princess. The love adventure game puts players in the role of Rito, who after losing his memory, must rebuild his relationships with 11 heroines. It’s due out for PS Vita in Japan on November 5.